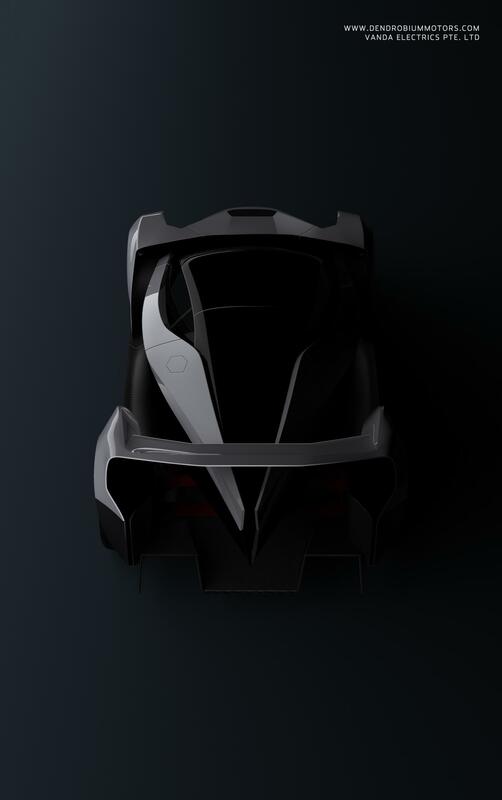 Part of Singapore`s Vanda Electrics company that deals with electric vehicles manufacturing has recently released the first teaser images with their latest project called Dendrobium Concept, which is set to debut at the Geneva Motor Show. 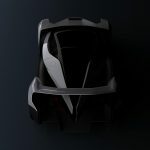 We are looking here at a full-electric vehicle built in a joint venture with Williams Advanced Engineering company, the model coming with an ultra-futuristic design and advanced aerodynamics, adding as well the latest technology and gadgetries inside and a high-performance drivetrain under the hood. 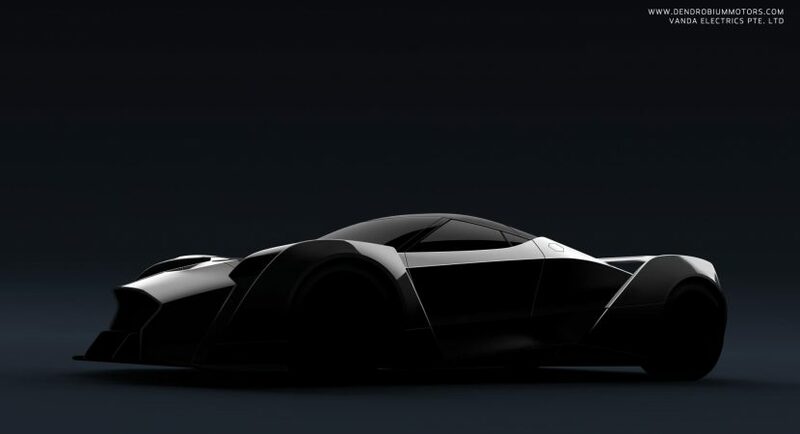 Williams Advanced Engineering`s role in this project is to provide all the know-how and technical support while building the Dendrobium concept. Once arriving on the market perhaps next year, the Dendrobium concept will come with lightweight composites which will make it extremely faster, adding as well futuristic styling features – automatic roof and doors with a theatrical opening, new headlights and taillights and much more. The interior of the Dendrobium concept will come with Scottish leather, which is considered to be one of the finest in the world, along with a plethora of gadgetries. Performance wise, the concept is rumored to come with an extremely powerful electric drivetrain, with a mile range of 240 km and a 30-minute charging period. 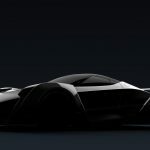 As for the sprint from 0 to 100 km/h, the concept is also rumored to run the whole straight-line in a mind-blowing 3.0 seconds, at a top speed of 320 km/h.